Designing a cozy corner to get your bearings in the morning? An informal table to enjoy a meal? 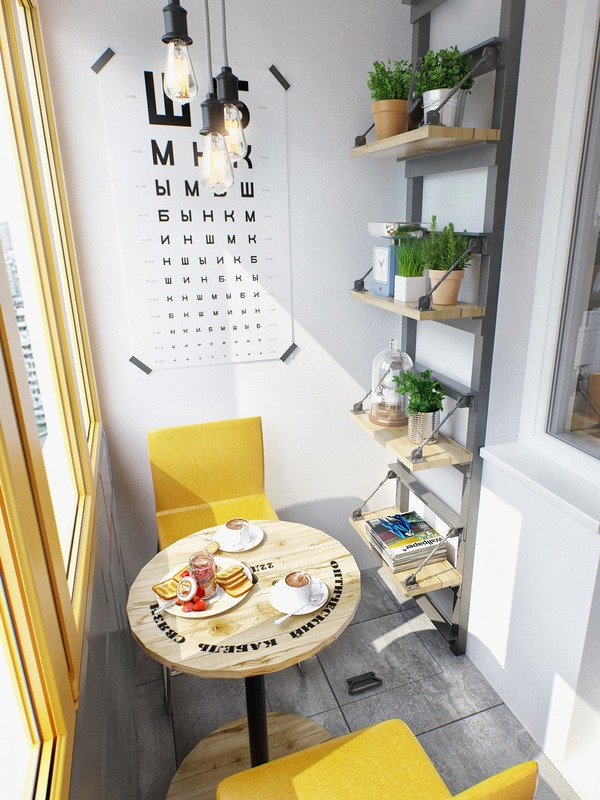 These breakfast nook ideas fit well in classic, contemporary, country, or retro themed homes. They include different materials for your tastes and a range of sizes to fit your space and layout. A high back sofa or a room divider is an elegant method of separating the kitchen from the eating area. Hang a fluorescent pendulum light over the table and paint the walls a different color in this section of the room. 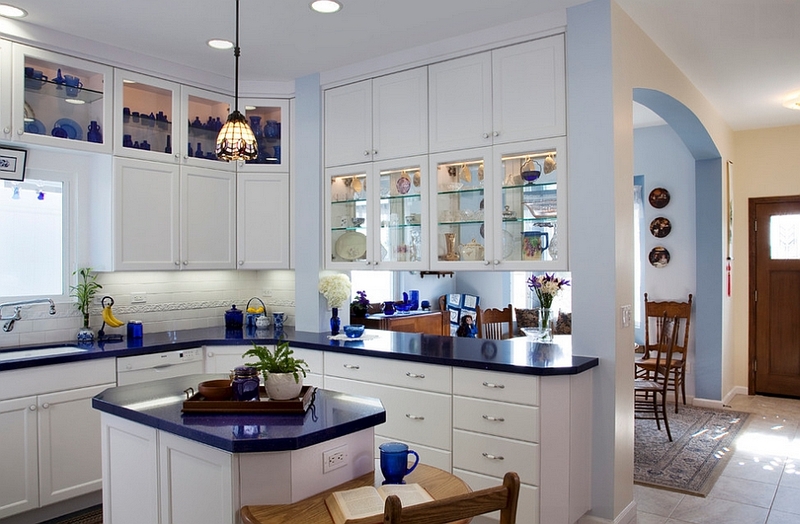 With limited space, you need to make the most of your kitchen area. Look for opportunities to substitute counter space for a table or incorporate counters and islands as temporary eating surfaces. 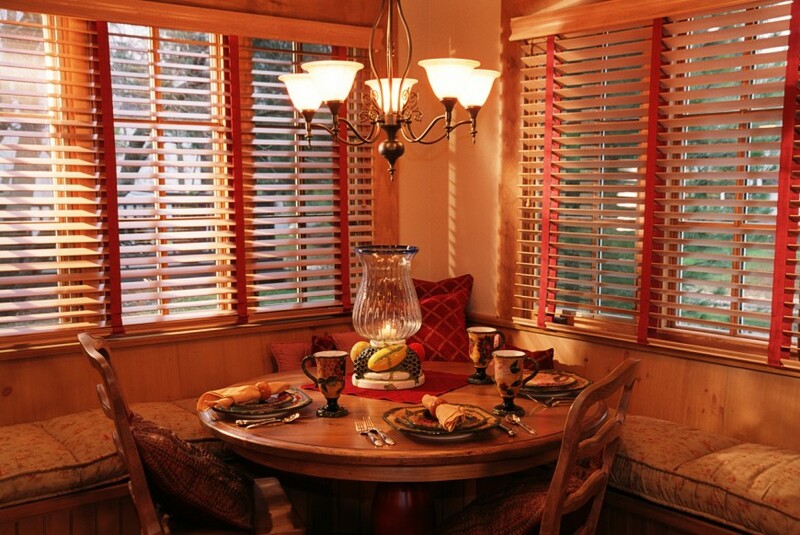 Wake up with breakfast and natural sunlight sitting in your window nook. Add to the appeal with fresh flowers or potted plants that can grow in the sunshine all year long. You might want to use more formal designs for your main dining table, but you can be a little more free with your breakfast nook. 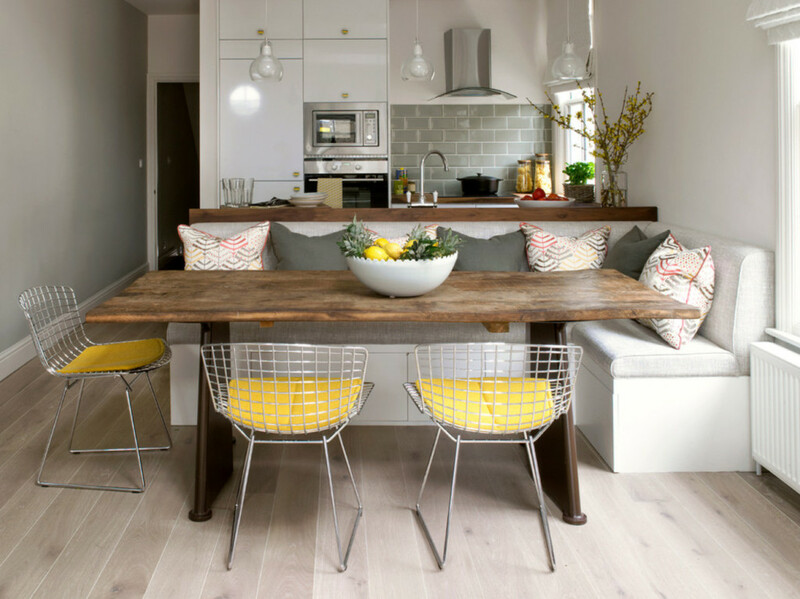 Go for a retro diner style kitchen and breakfast nook or create an elegant but informal sitting area. When you want a comfortable, inviting place to sit, use the warm colors of red, orange, or brown. Wood finishes with autumn colors create a cozy ambiance. Your table only needs to be as big as you need it for each person eating at the same time. Chairs and benches can be folded or scooted under the table to save space when not in use. 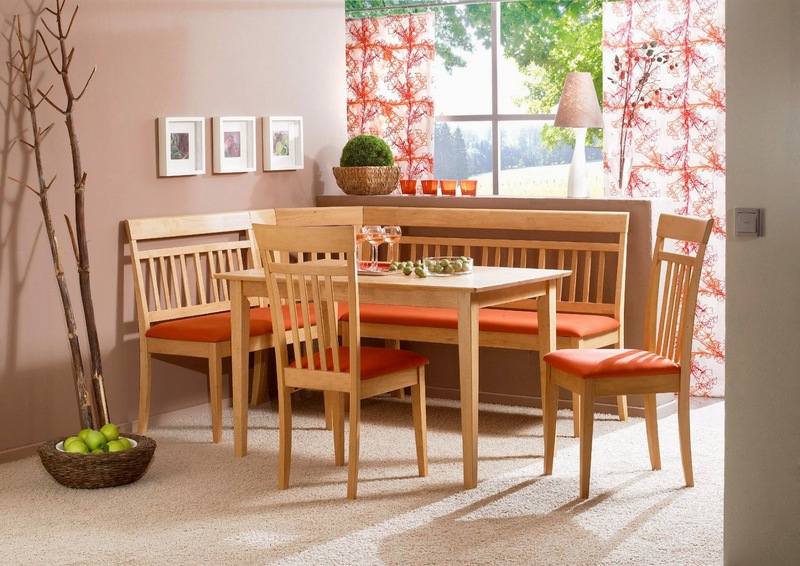 Your breakfast nook design doesn’t stop with selecting the table and seats. Personalize the space with the photos and artwork that you most like to look at. For more elegant decorating ideas, try geometric wallpaper designs or chair rail and trim framing the area. Try one of these breakfast nook ideas and decorate the area with your favorite artwork for the perfect, informal seating area. You’ll love the casual atmosphere of your convenient breakfast nook.